Are you posting on Instagram when the moment strikes you and then scrambling to find images to post? Is there no rhyme or reason to your Instagram posts? Are you struggling to have a cohesive feed that represents your brand? 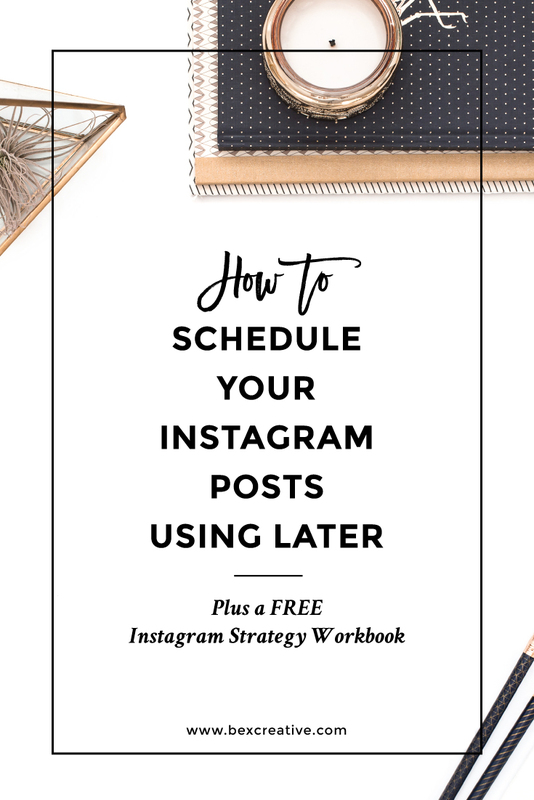 Have you thought about learning to schedule Instagram posts, but never actually tried it? Do you post only once in a blue moon and then wonder why you’re not getting any followers? Sounds like you need a strategy. 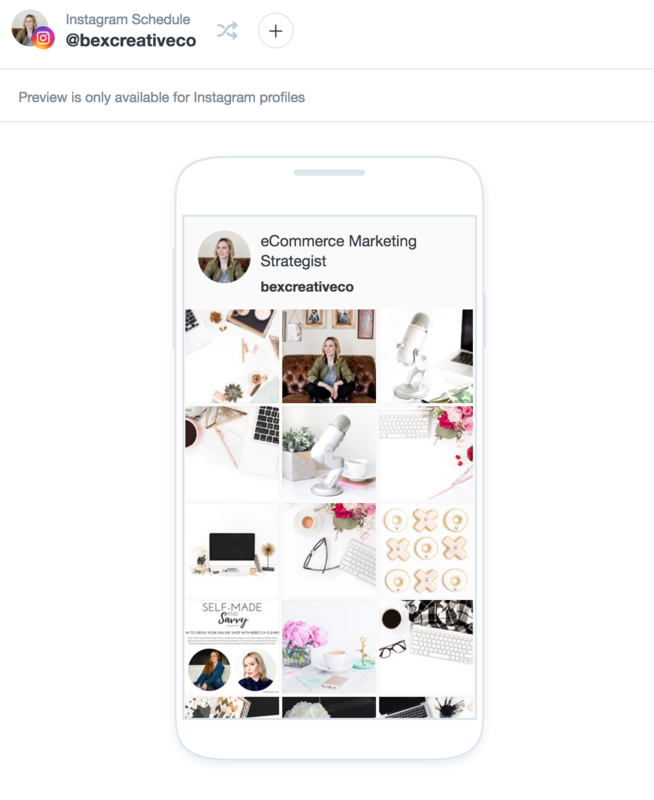 Today I’m going to show you how to get your posts and images together and then use the app Later to schedule Instagram posts out in weekly or monthly batches. Think about your branding. What are the colors you use? What type of mood do you wish to convey when people look at your feed? What do you want them to feel? What images will attract your target audience? What are their interests? For example, Bisjoux Rose is a curated collection of boho-chic jewelry and accessories. They’re targeting women ages 21-35 who are fashion forward with a bit of an edgy, boho vibe. They have a wandering spirit, sense of adventure and aren’t afraid to express themselves. They love music, art, travel and fashion. 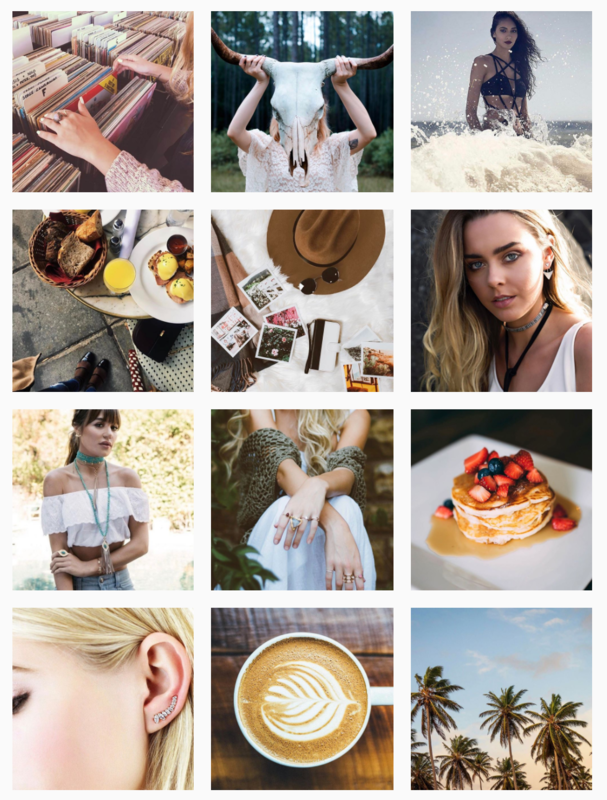 Based on that, I gathered images of free-spirited, fashionable young women with an edge, travel/wanderlust-related images, the product photos themselves (mostly on models but some by themselves), photos taken by influencers that matched the target demographic and then I threw in a few funny quote memes for some humor. If you need more ideas before you go ahead and schedule Instagram posts, check out my post on 18 ways to use Instagram to promote your online business. For Bex Creative, each week I typically share two blog posts (one new and one old to keep driving traffic back to my content), two inspirational posts, two tips/tricks and one personal post. With Later, you automatically get 30 posts/month for free. So if you’re on a budget, you’ll want to keep your schedule to about one post a day. This is perfect if you’re just starting out. Once you build your business and brand, you can add more imagery and posts, and then upgrade your account. And if you sign up using my link, we each get an additional 10 posts per month for FREE! Win-win! Based on your research on how you want your feed to look, start gathering images that convey that look and feel. Then organize and upload all of your images to Later. If you don’t have any images, you can use stock photos that fit your brand’s style. For example, I have a membership from Haute Chocolate. They create well-lit, visually appealing, styled stock photos for female entrepreneurs. There are also places where you can find free stock photos. Check out this post on where to find them. 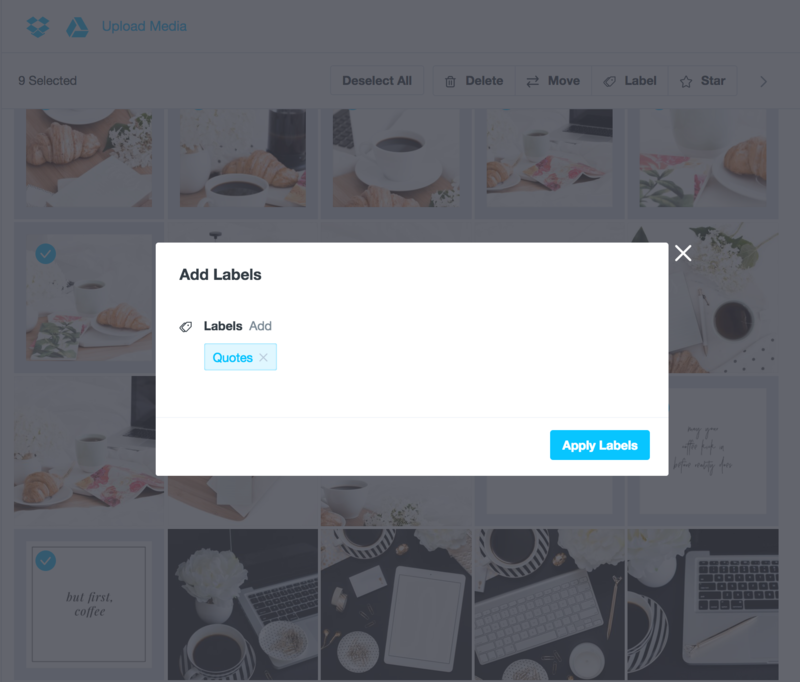 Once you’ve uploaded all of your images in the Media Gallery, you can further organize them by adding labels. This way you can easily search through your photos when you want to grab a quote or a black and white image. After you’ve uploaded and organized your photos, click on the calendar icon on the left. This will take you to the calendar view. From there, you can click anywhere on the calendar to create a slot. You can also drag and drop your images onto a spot on the calendar to automatically schedule Instagram posts. So once you’ve got a schedule together, click on any of the images on the left. It will pop up a preview of the photo and then you can click “create post”. From there you can add your caption and hashtags. It even allows for line breaks! No need to put in periods or bullet points to break up your paragraphs. 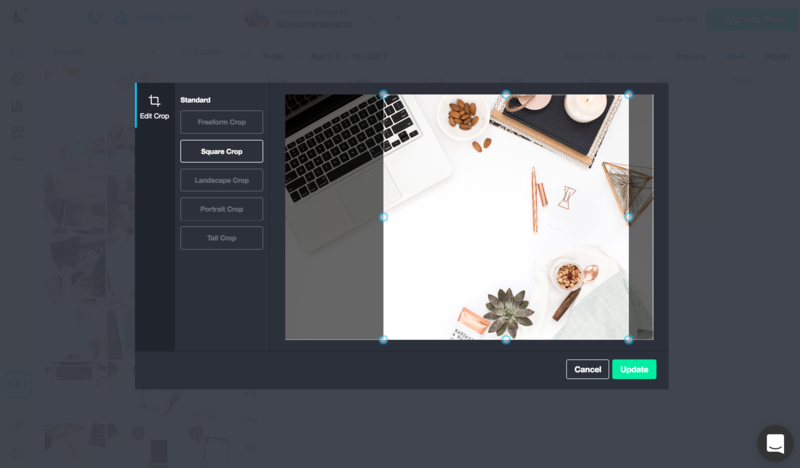 You can even edit your photo if you need to crop it. Another great thing that Later does is if you use a lot of the same hashtags or format for your captions, you can save them and reuse them later. Such a time saver! So with this post, I created a saved caption for “Social Media Marketing”. This way I can reuse them later when I create another post about social media. Now that you’ve got you got your posts all scheduled out, you can preview your feed to see how it looks. You can even rearrange your scheduled photos in the feed preview. When it’s time for your posts to be published, you’ll get an alert on your smartphone from the Later app to post it. 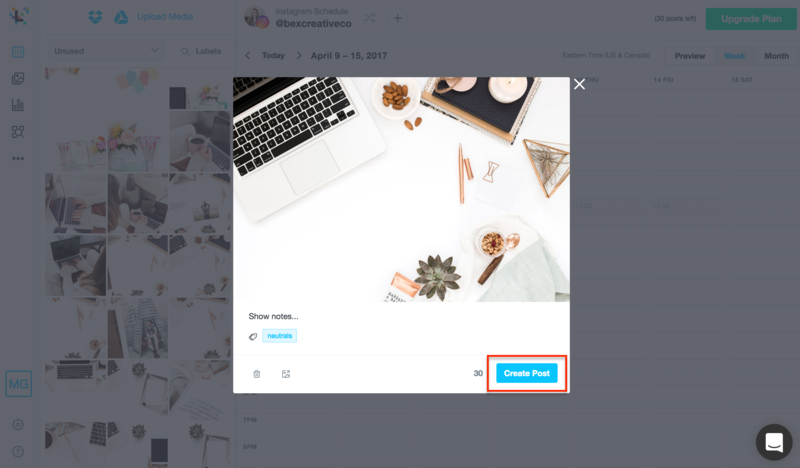 It’ll automatically populate your Instagram app with the photo you chose, then you just paste the caption into it and hit publish. And you’re all done! 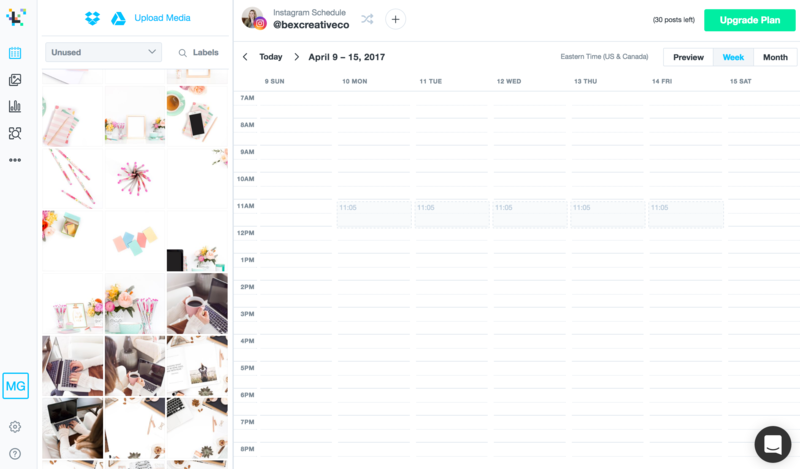 Are you using Later to schedule Instagram posts? Or are you using a different scheduler? Let me know in the comments. Great information!! I had been using Hootesuite for everything but experience some issues with their app for Instagram lately!! I’m definitely going to look into using Later. Glad you enjoyed it! I’ve used Hootsuite before but only for Twitter and Facebook. Never tried it for Instagram. I really love Later and you can push out to Facebook as well with it. thanks for the info! i am definitely going to check it out.. strategy is my biggest opportunity right now; i can’t constantly be posting off the cuff! 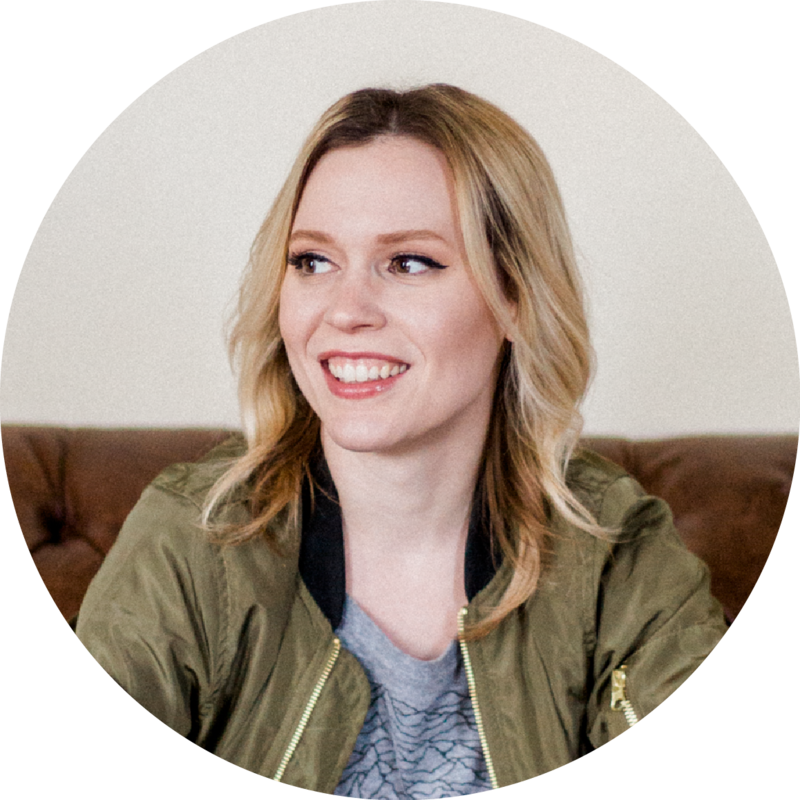 I was using Planoly but I don’t find it as helpful as I’d like- this looks much more conducive to my business. Especially the hashtags feature! Glad you found it helpful! I haven’t used Planoly before so I can’t really compare the two, but I love Later. 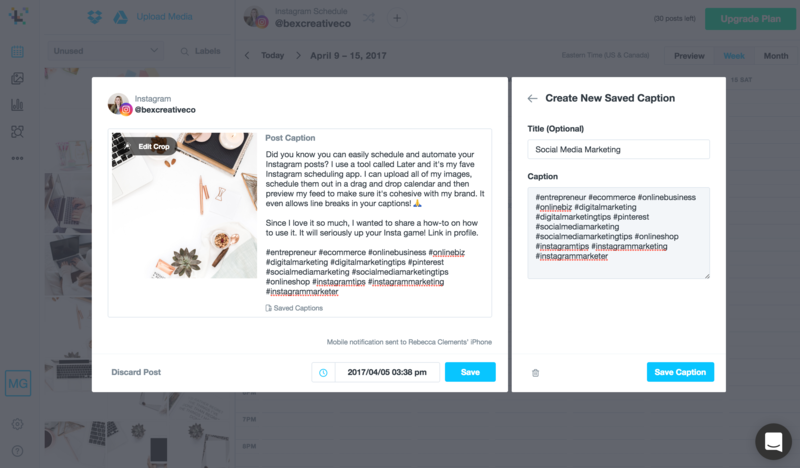 Being able to save your captions/hashtags and preview your grid is really useful!